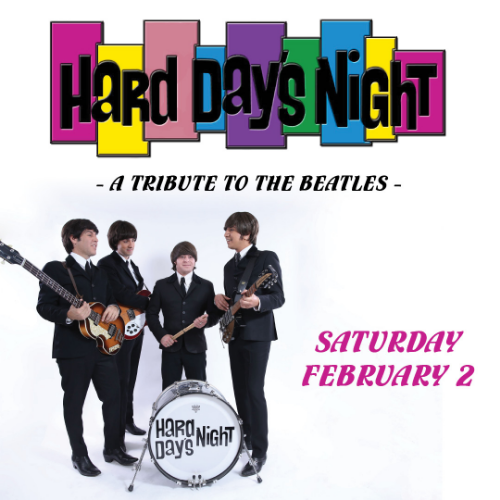 Journey through the 1960s with a Hard Day's Night - Tribute to the Beatles. Bring back Yesterday with the passion and fervor of Beatlemania in an interactive evening of legendary music, Rava’s estate wines and local food trucks. Join us for one of the most musically and visually satisfying Beatles tribute acts in the world - Hard Day’s Night. Three costume changes will cover the full range of the Beatles experience, with authentic early black suits, Sgt. Pepper's Lonely Hearts Club Band regalia and Abbey Road attire. Guest are highly encouraged to dress the part in their favorite '60s garb. 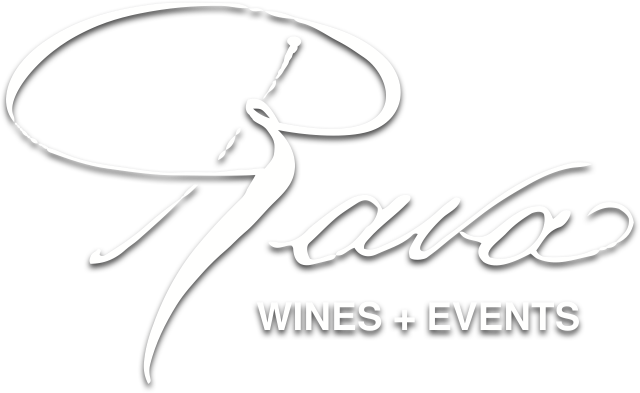 Doors open early to give plenty of time to procure a bottle of Rava’s estate still and sparkling wines and plan your dinner from a selection of local food trucks, including Railroad BBQ Co. and The Greasy Wiener. It is sure to be a righteous evening as we travel back to the 1960s with tribute of the Fab Four.